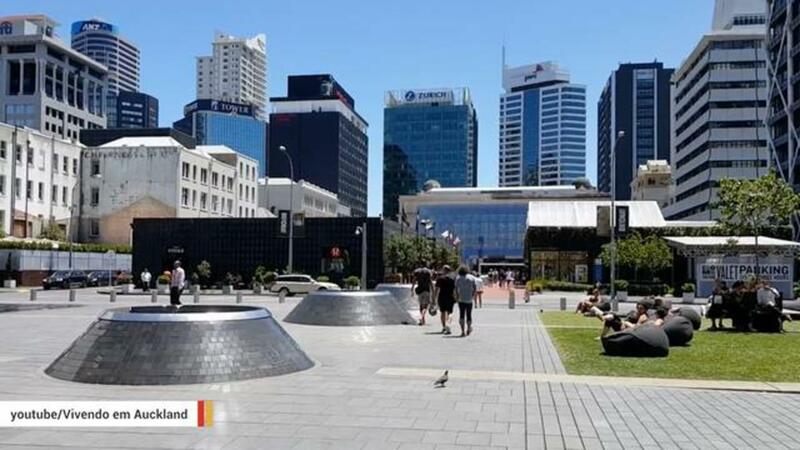 A public housing shortage in Auckland, New Zealand, has prompted a government program which pays people to relocate elsewhere, reports the BBC. A press release issued by the office of Social Housing Minister Paula Bennett reveals that grants of up to around $3,500 will be offered starting on Monday, June 20, to eligible applicants. It goes on to say the program is "voluntary and may not be for everyone, but it is just one of the many initiatives...to help people in a very tight housing market." According to Radio New Zealand, the waiting list for government housing in the city exceeds 2,000 people. This problem has been attributed to Auckland's booming real estate market which has driven prices up, notes the BBC. However, the grants do come with restrictions. The money must be spent on moving-related expenses and should be paid back in case the recipient returns to the city's housing list within a year. The minister's office has said that, thus far, it "has received around 130 inquiries about the grant."